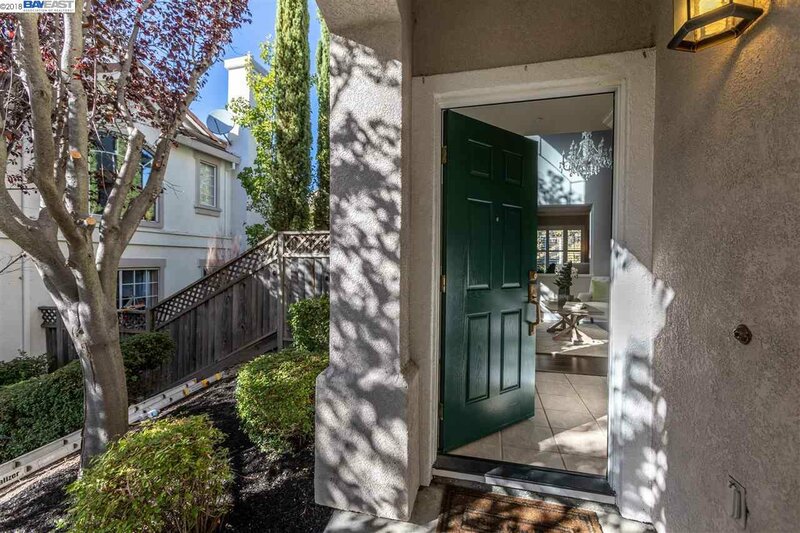 Charming townhouse in a desirable location! 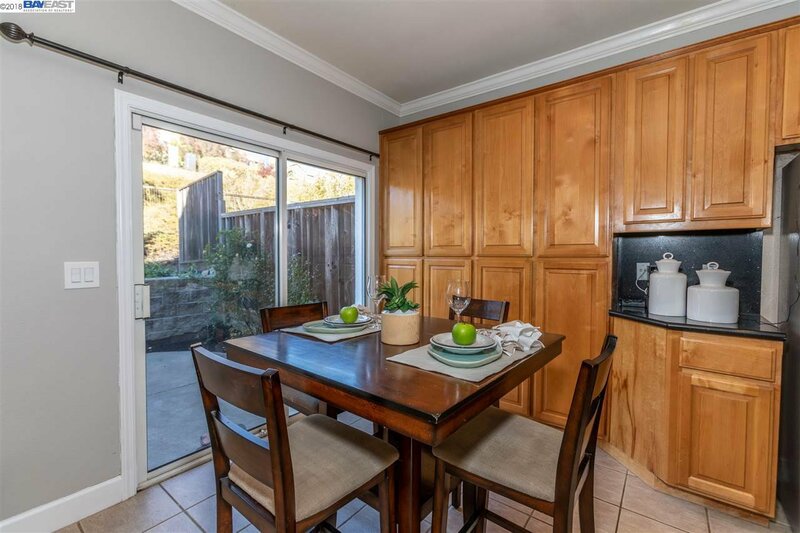 This open floor plan offers 1995 sq. 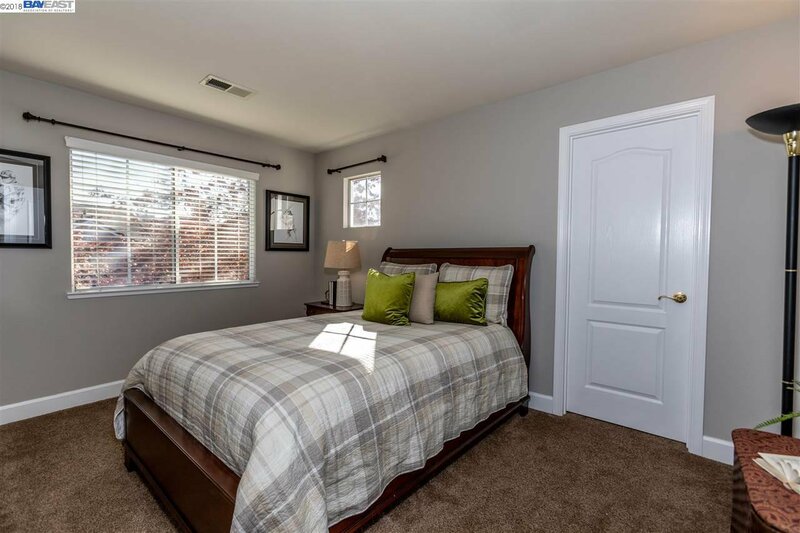 ft. of living space, 4 bedrooms, and 2.5 bathrooms. 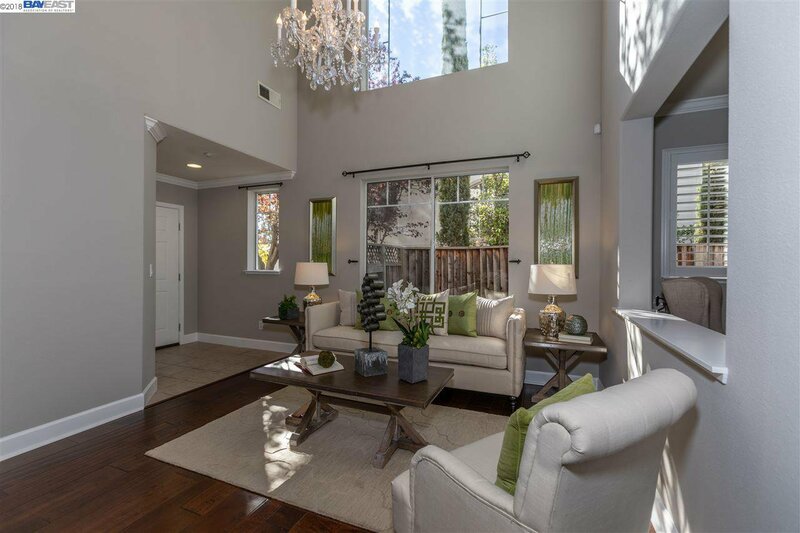 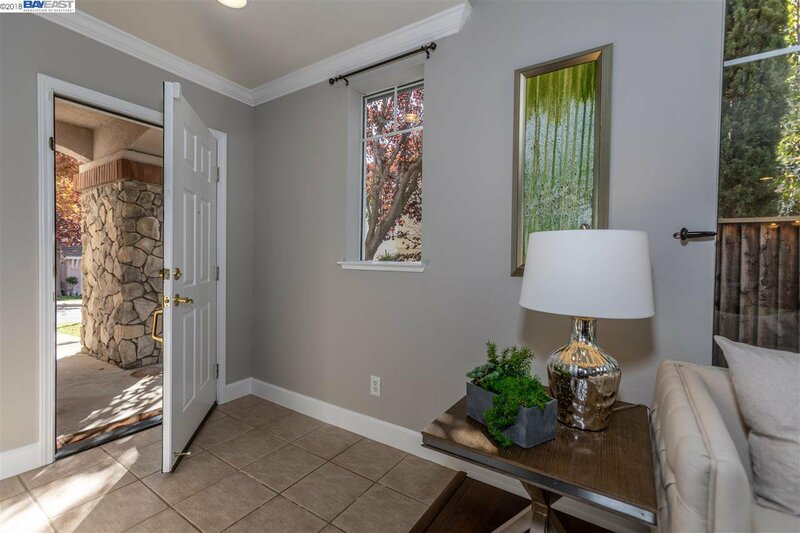 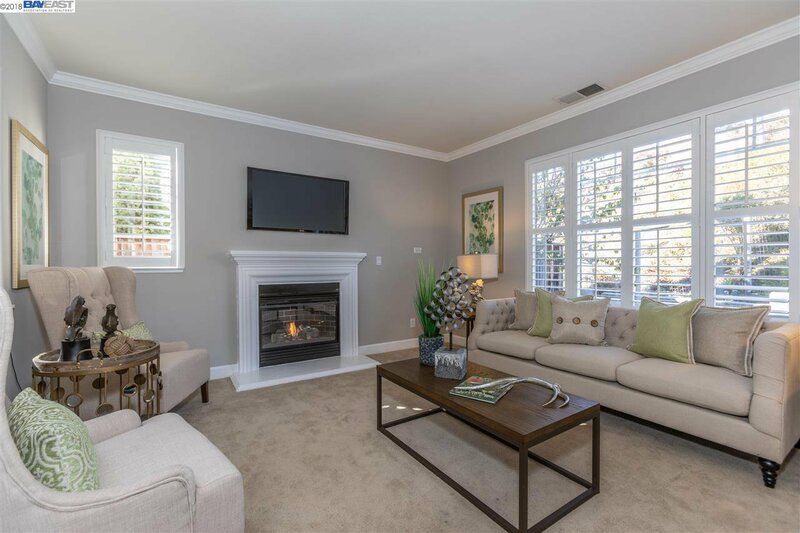 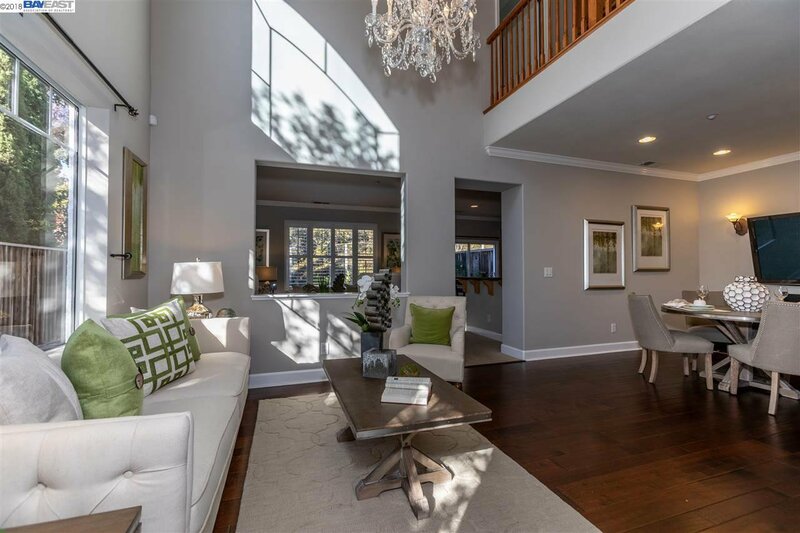 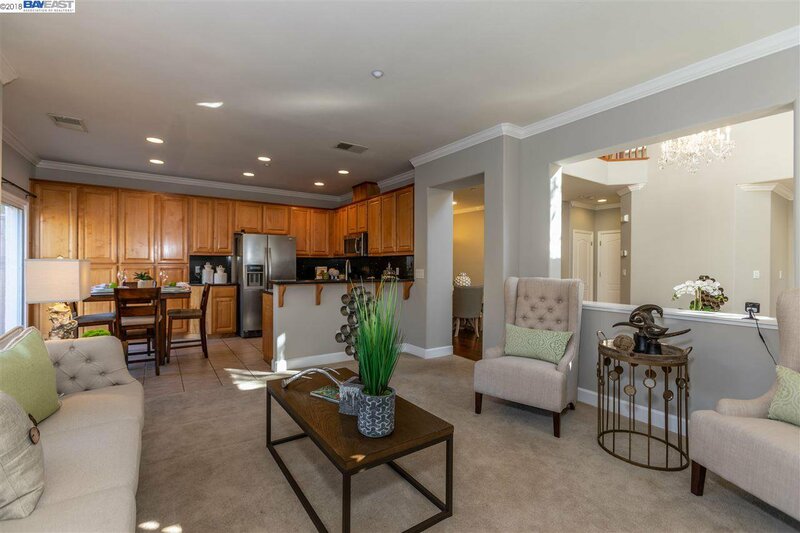 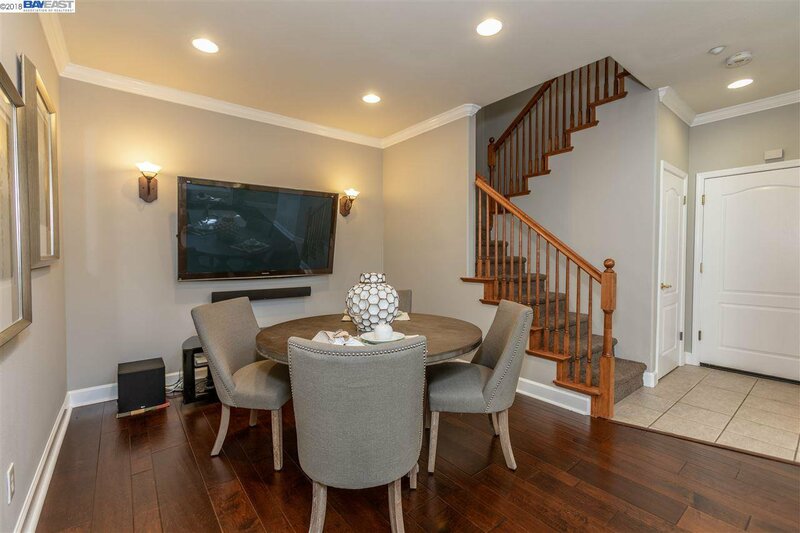 Beautiful new engineered hardwood flooring in the entry opens to a light and bright living room and a formal dining room featuring 20 foot ceilings, designer chandelier, 65 inch 3-D TV, and crown molding. 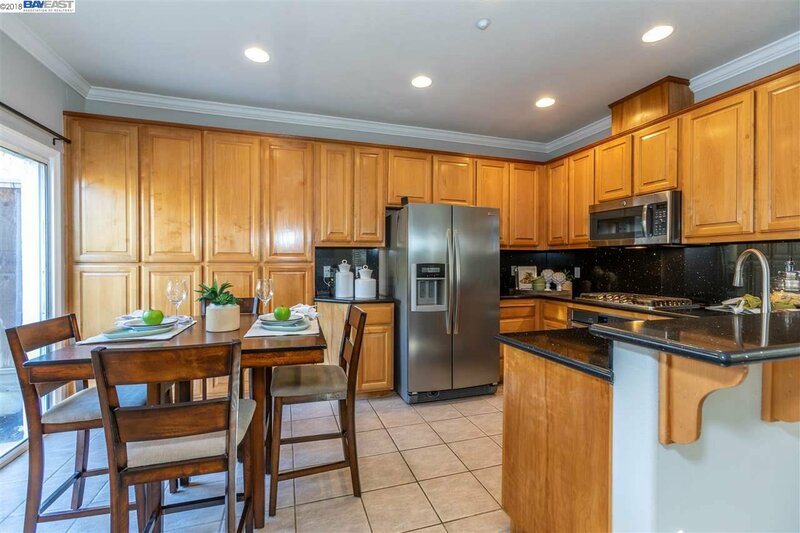 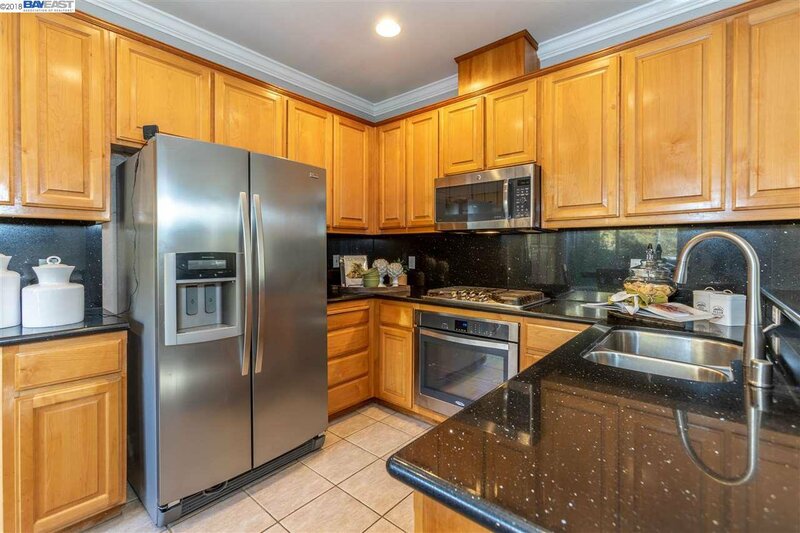 Delightful kitchen boasts new quartz counters with breakfast bar, tiled floor, new oven, stainless steel appliances, and casual dining area with access to the lovely patio. 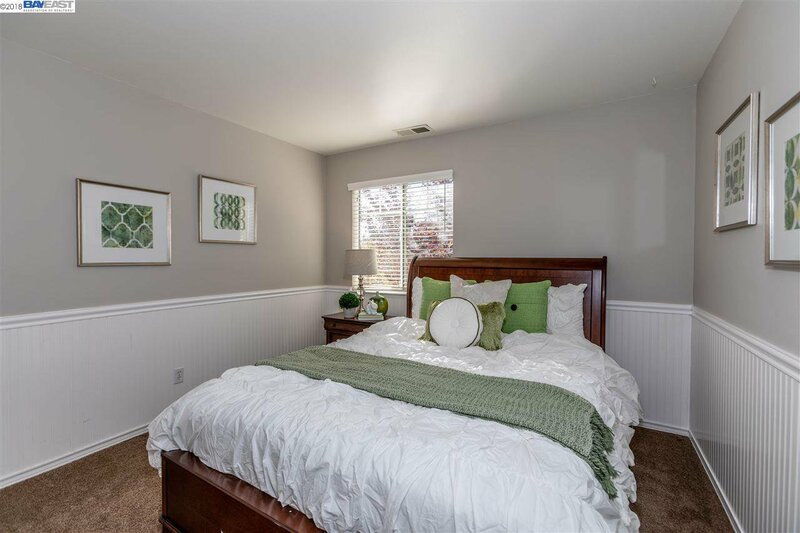 New interior paint throughout and Hunter Douglas blinds in all bedrooms. 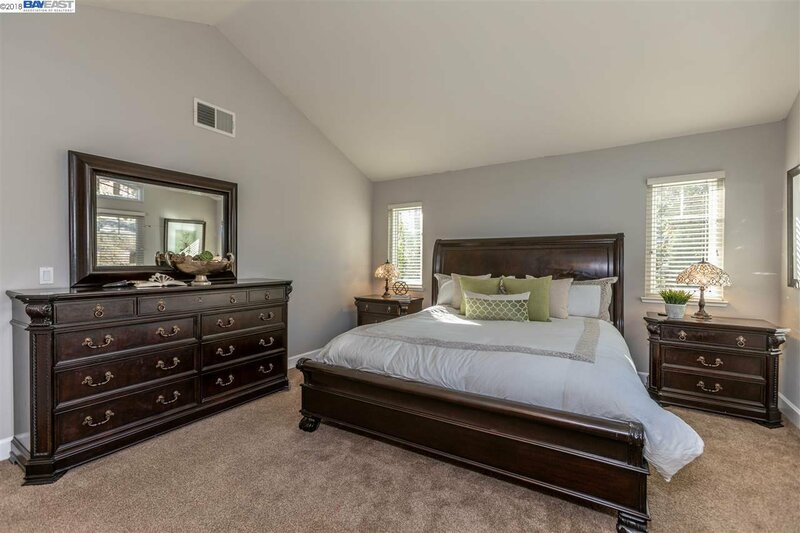 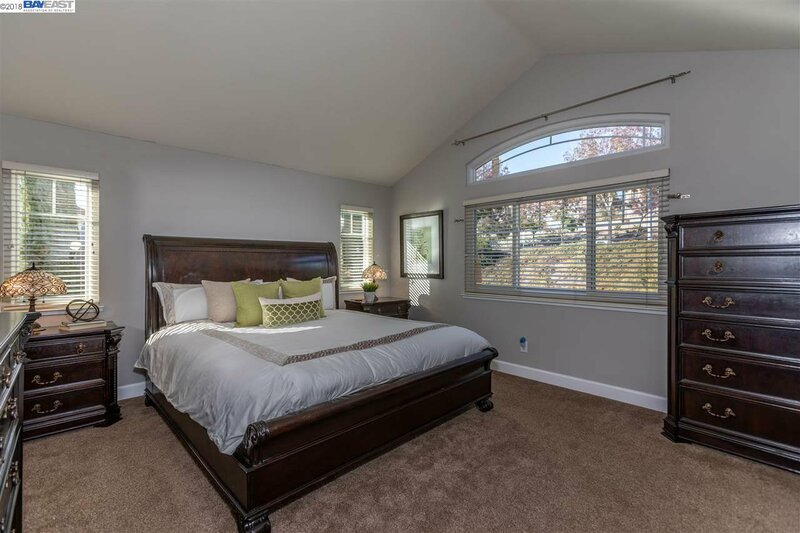 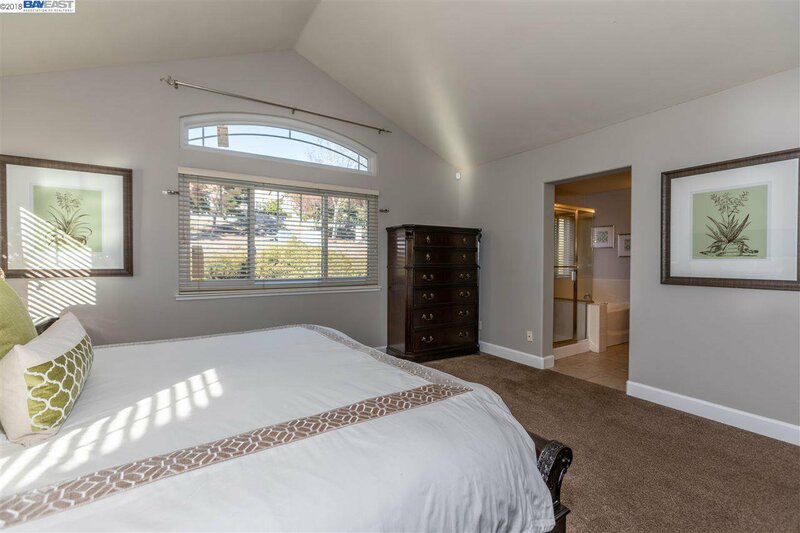 Elegant master bedroom is spacious and has gorgeous views with new Anderson windows. 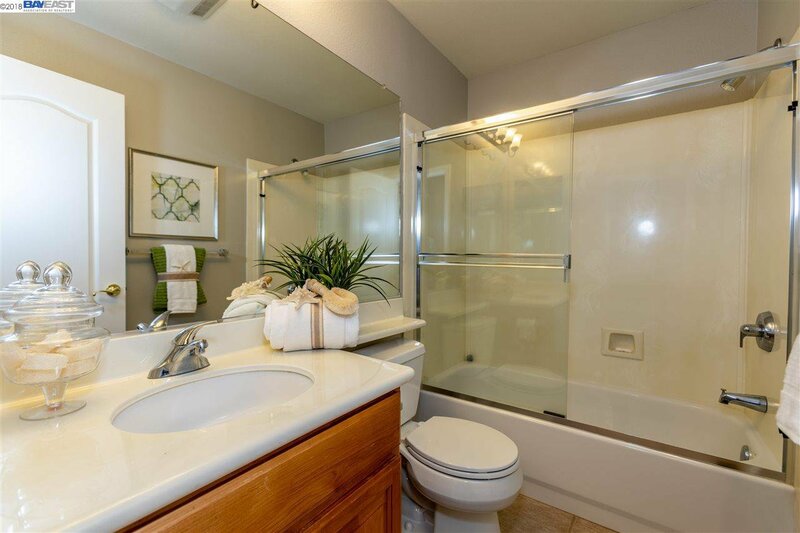 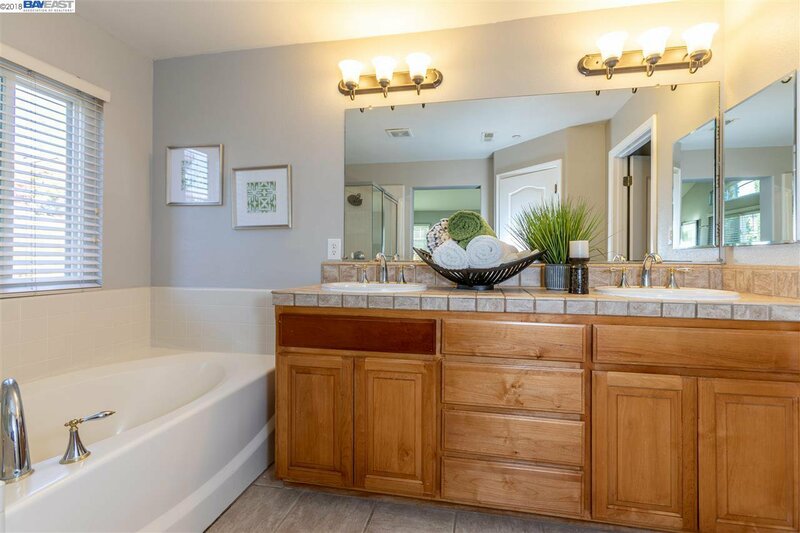 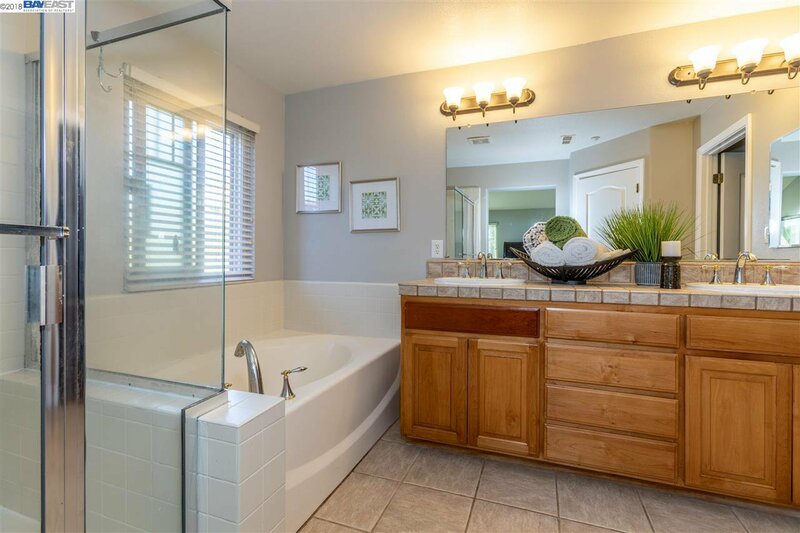 The master bath features large tub, separate shower, his and her sinks, and a walk in closet. 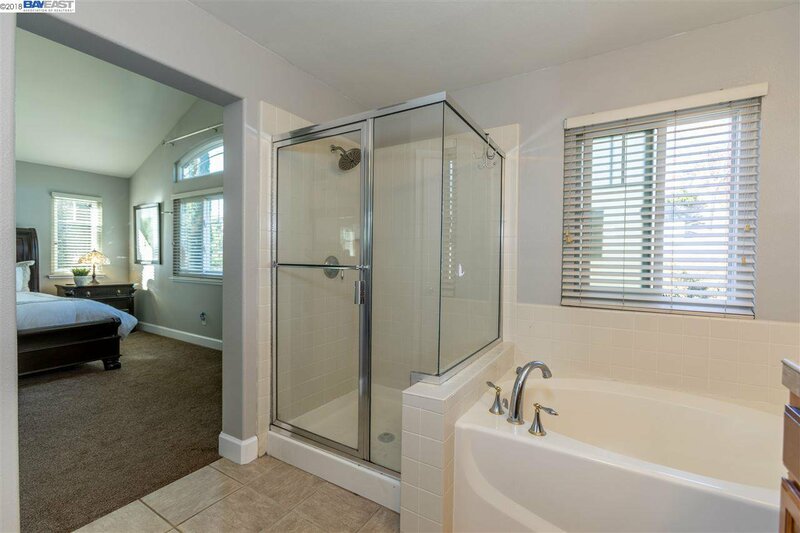 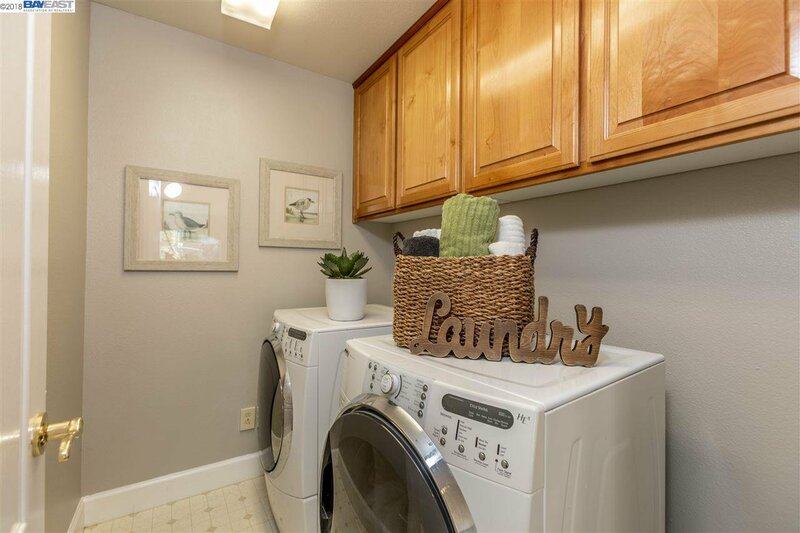 Over-sized 2-car garage with ample storage and built in cabinets. 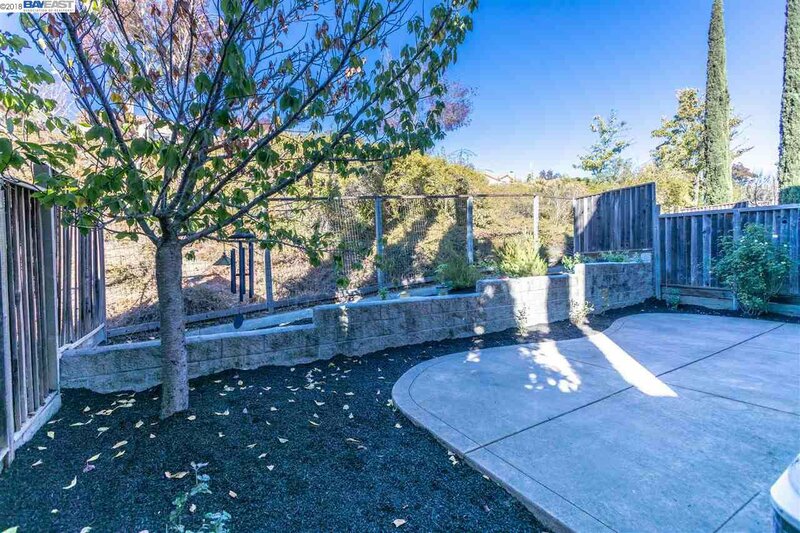 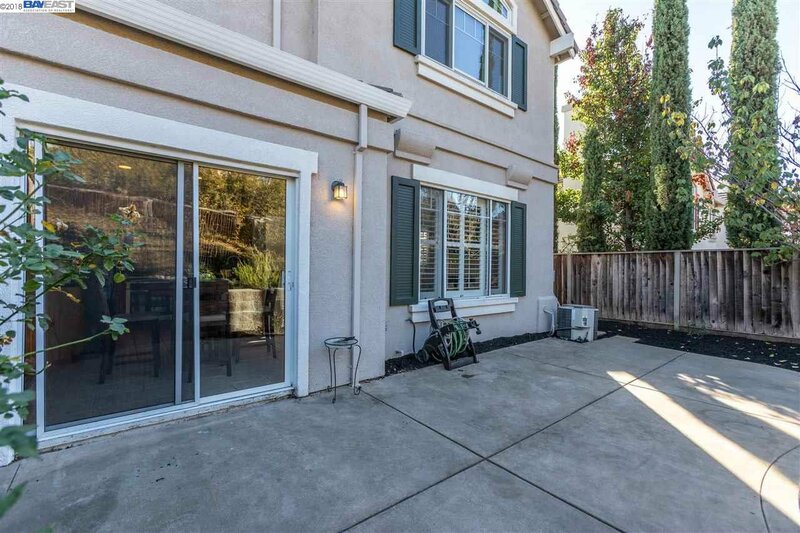 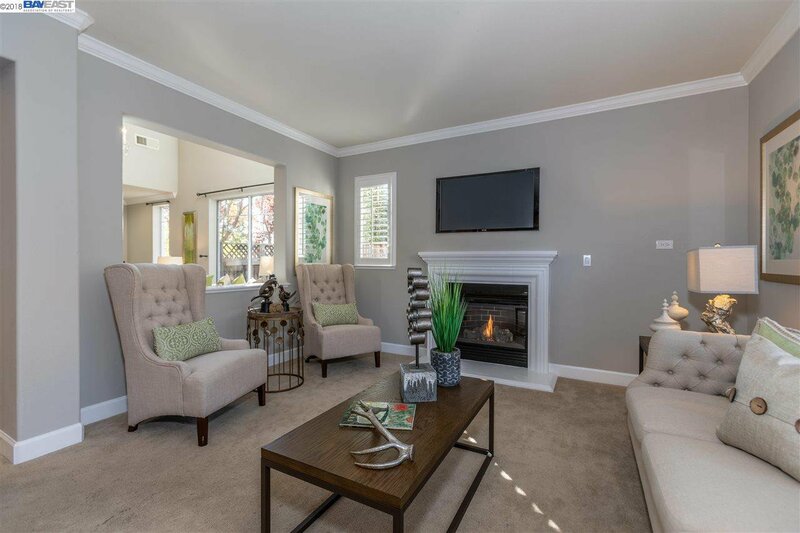 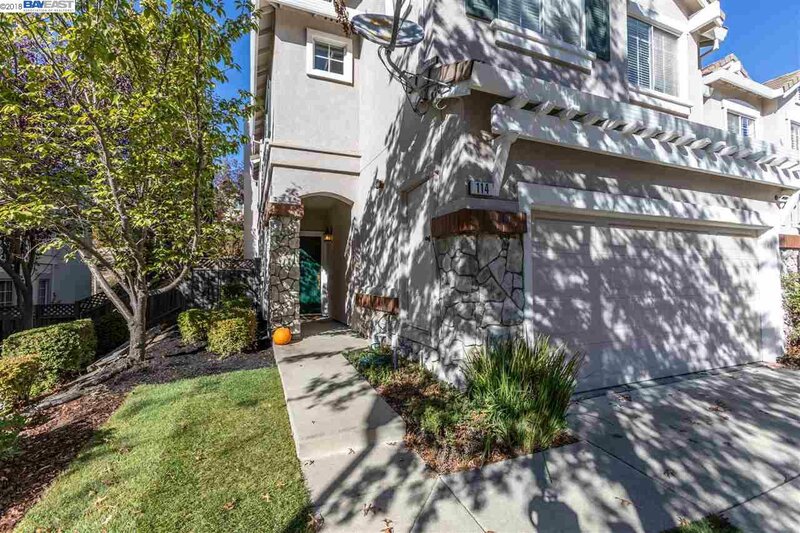 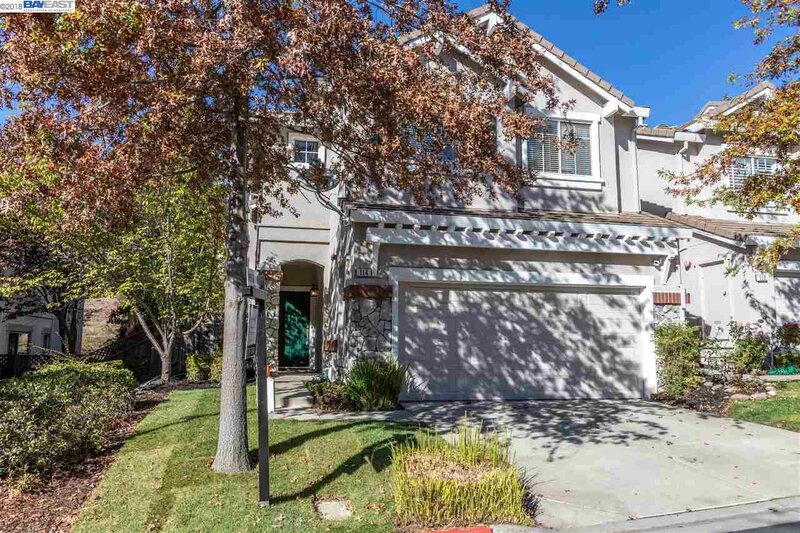 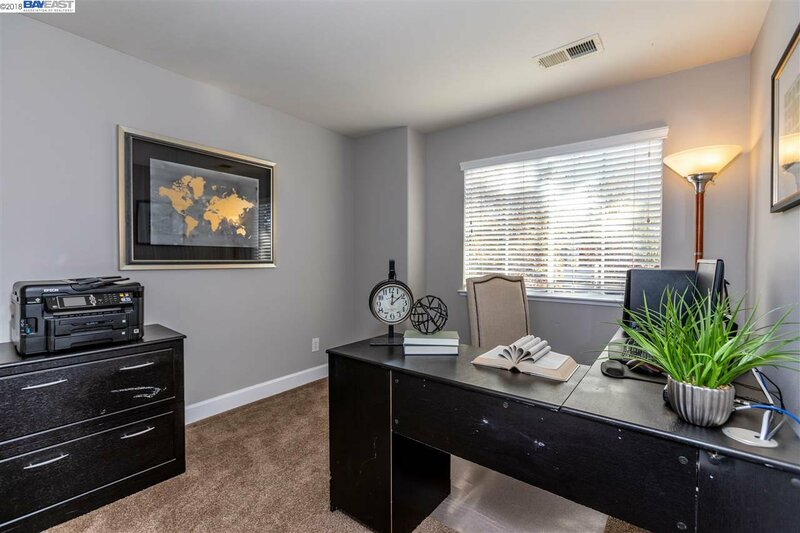 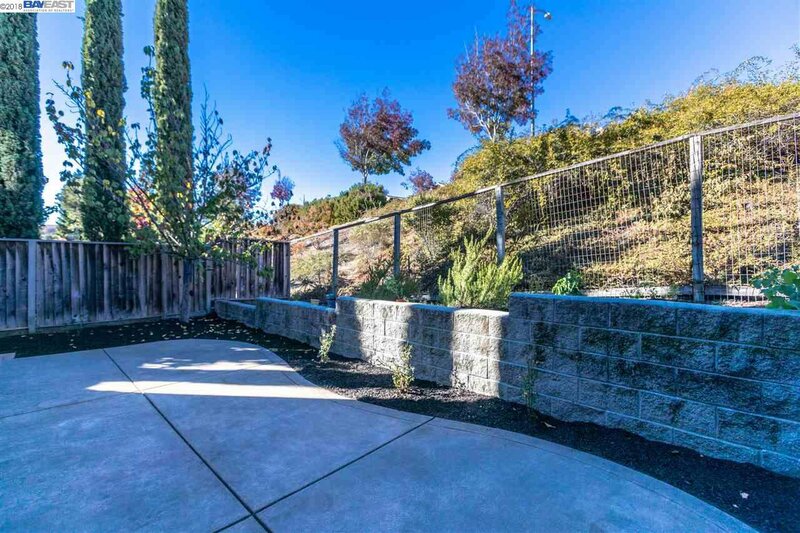 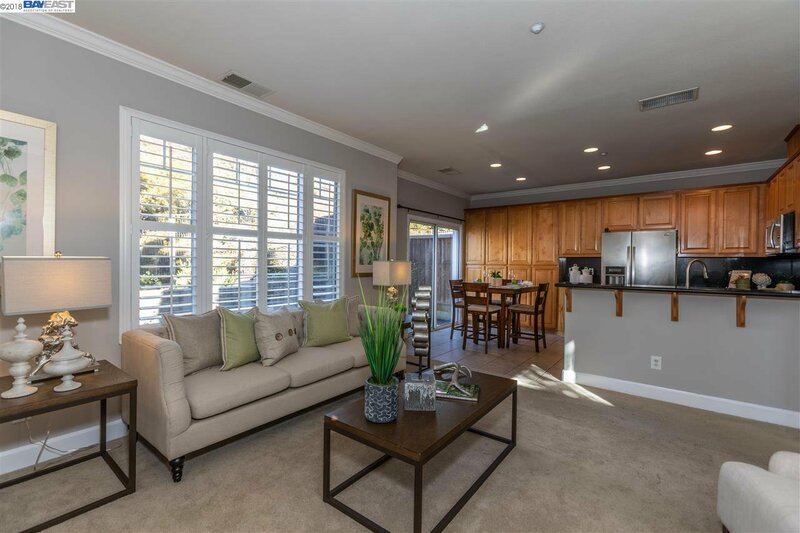 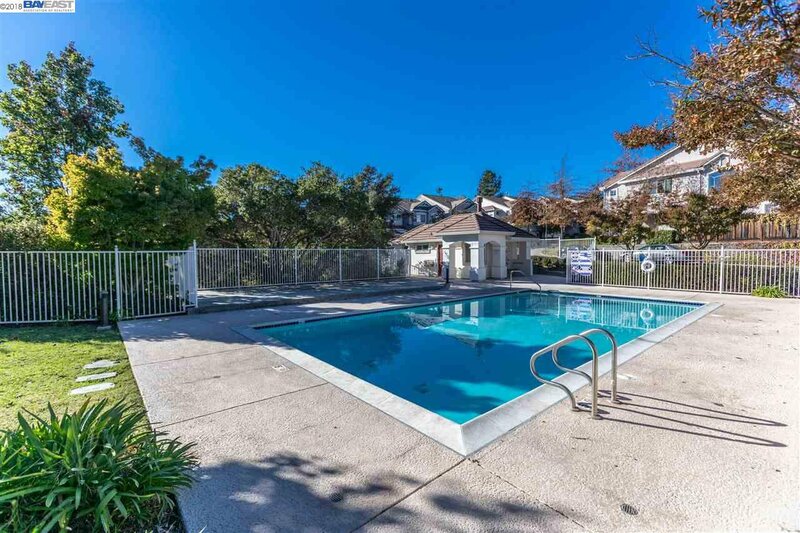 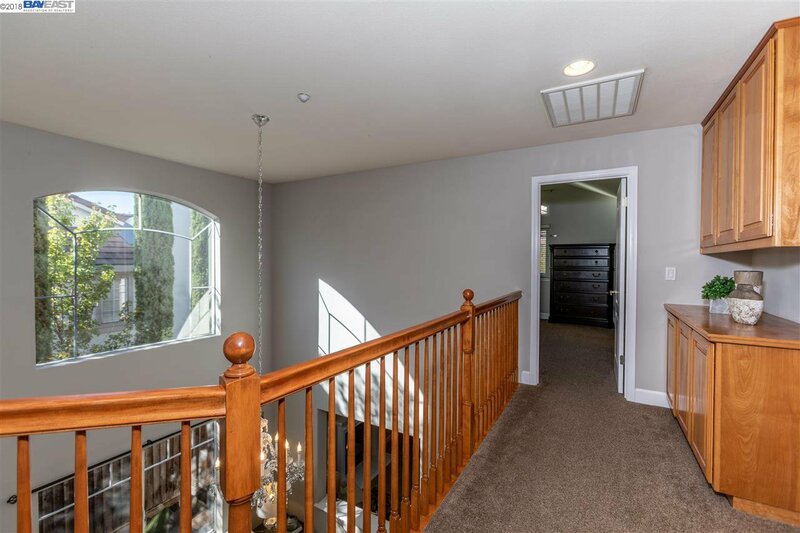 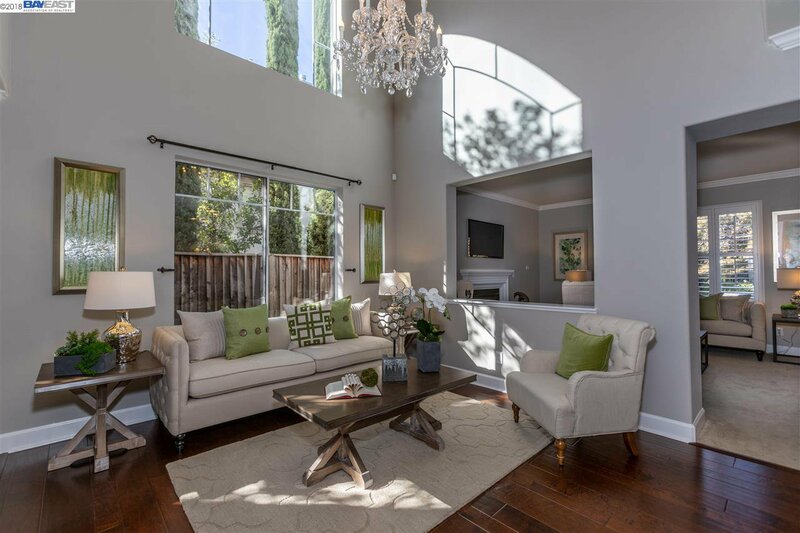 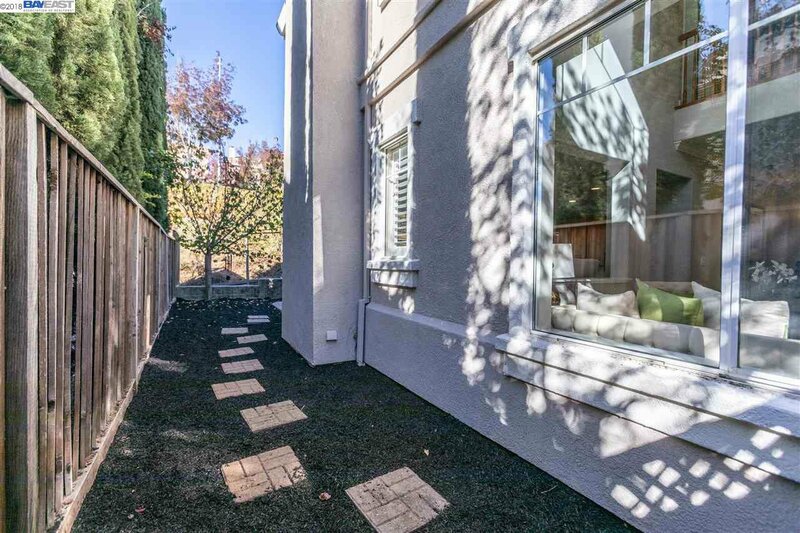 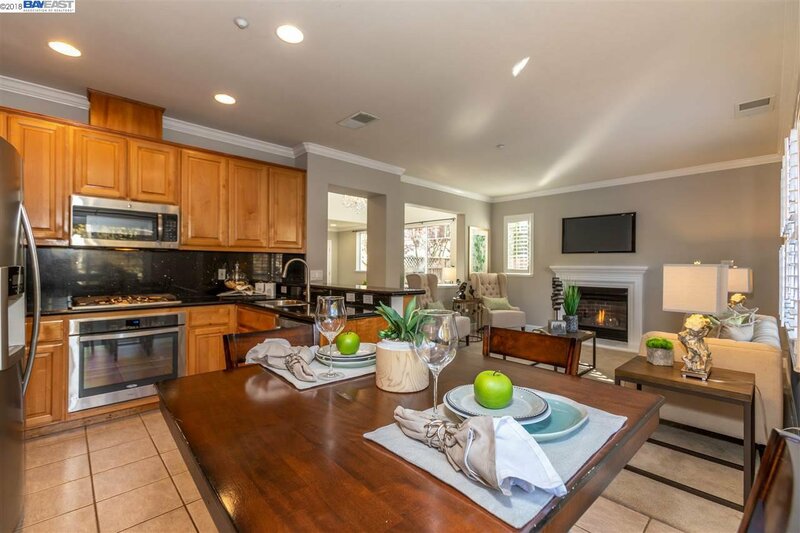 Excellent San Ramon Valley schools and no rear neighbors! 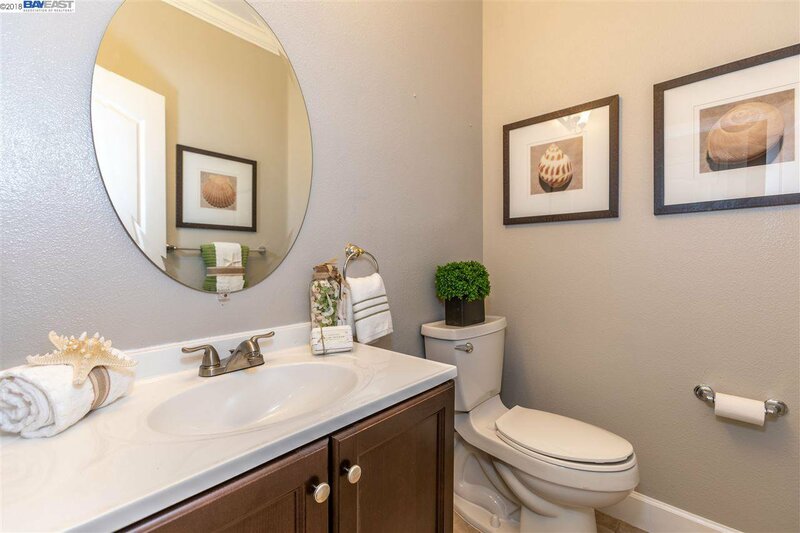 Near parks, trails, shopping, entertainment, and a mile away from the highway!